By Paul Caffyn. Paperback, 0.99kg, 210mm x 294mm, 186 pages, full colour and black and white photographs. 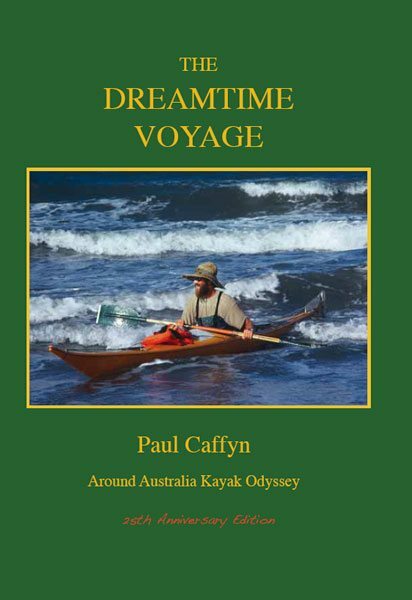 This book is Paul Caffyn’s story of one of the most remarkable journeys ever undertaken by kayak – the first kayak circumnavigation of Australia, a 9,420 mile epic. It is an inspirational tale of one man’s dogged determination to fulfill his impossible dream against all odds, including tropical cyclones, raging surf, sharks, crocodiles, sea snakes and long sections of sheer limestone cliffs. The narrative is a blend of early maritime history, exciting dramatic moments, descriptions of the harshness and beauty of the vast Australian landscape, interaction with the coastal dwellers at work and play, and humorous interludes with his New Zealand support crew. Paul’s dreamtime voyage was also a journey of self discovery. 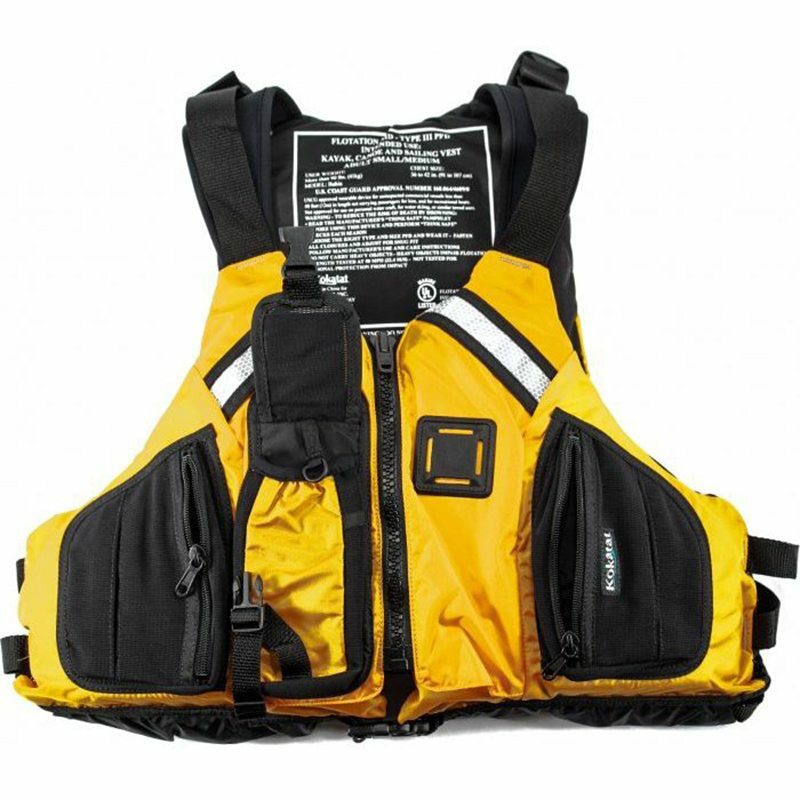 For four months in Northern Australia, he paddled solo with no chance of rescue in the event of a single mistake. Particularly in the Kimberleys, Paul journeyed into the twilight zone of his own dreaming. The gruelling overnight stints along the three sets of cliffs provide compelling reading. The Dreamtime Voyage will inspire all those people who dream about adventuring to begin setting their own dreams into reality.